I picked up Chanel Soleil De Tan (previously known as Bronze Universal) about 2 weeks ago after a good 2 years of procrastination. 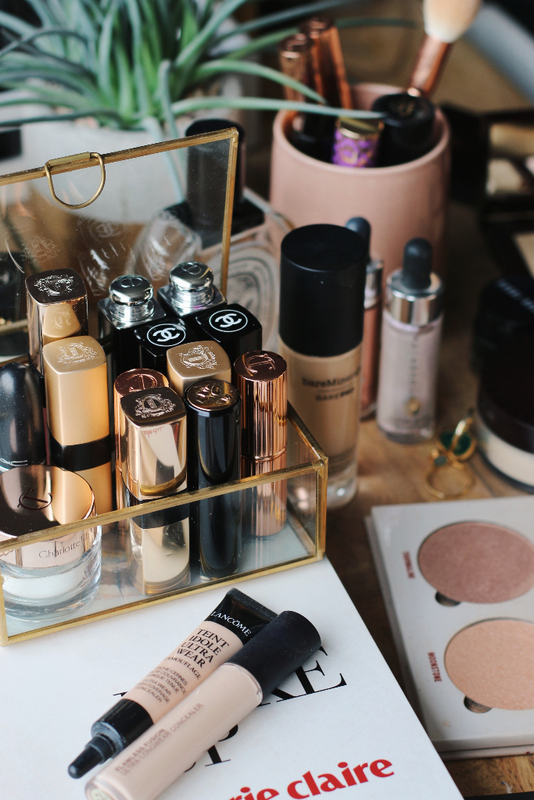 I thought it was too expensive, over-hyped and just point blank refused to buy it especially when there are so many fantastic bronzers on the market for a much lower price! My resolve weakened when I spotted Lisa Eldridge raving about it in a video as well as all the various posts in the blogosphere saying “you need this in your life” and after I called no less then THREE Chanel stockists here who all told me it was sold out, well I decided that was it! Time I took the plunge! 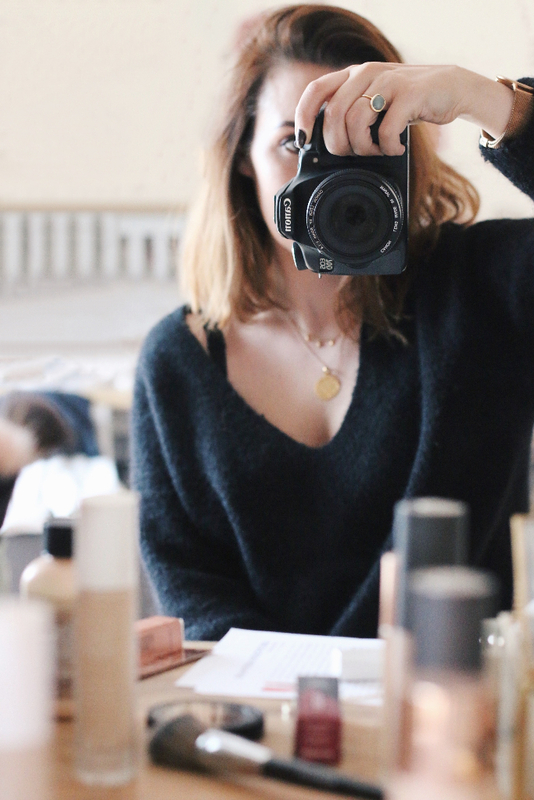 A 2 week mission ensued with much internet searching (sold out on the Chanel website!) visting stores and so on. Eventually, one of the Sephora SA’s called to let me know they had 2 pieces in stock so I went and bought it up for an absolutely scandalous 22BD (44e). Its quite an unusual bronzer in that its a gel based formula and can take some getting used to. 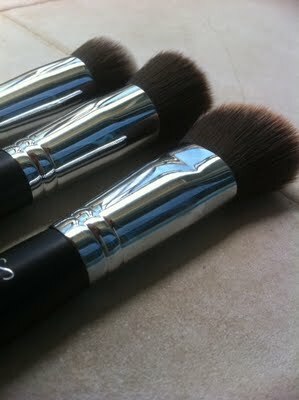 The best brush to use with it is a kabuki or similar, something dense that can really work the product into your skin. 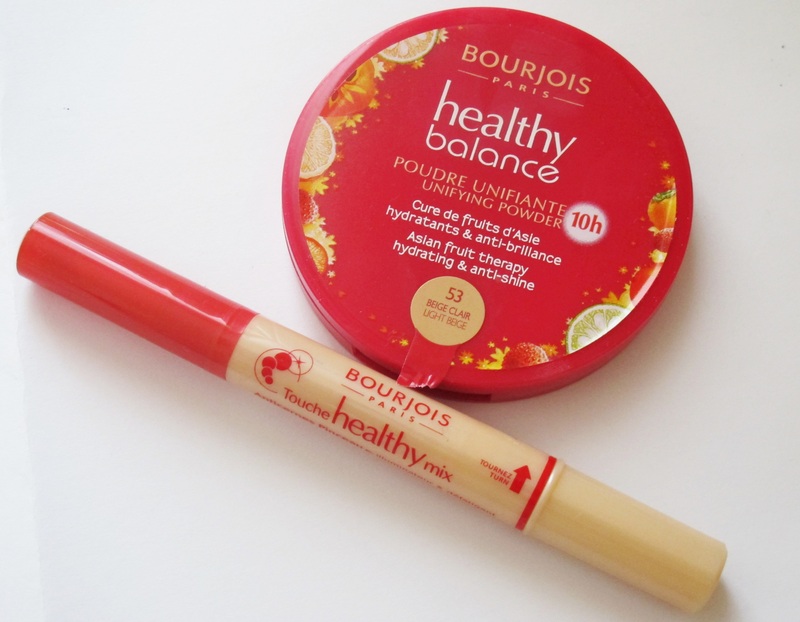 It gives a lovely natural finish on the skin and I’ve been happily using it both on its own for my “no-makeup” days and on top of foundation for a more polished look. It also layers beautifully. So, what do you think? 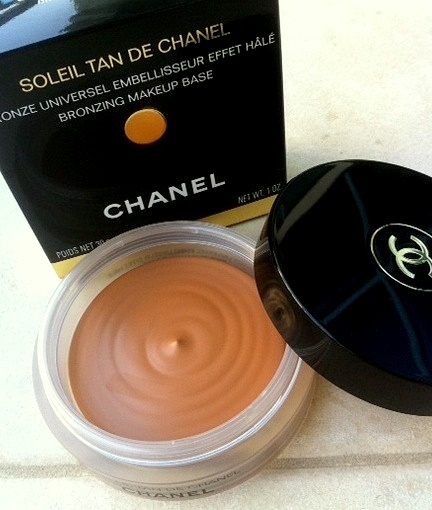 Have you tried this bronzer? “bronzer for morons” I completely second that, I have never been able to work the bronze magic..
have actually never had the ‘want’ to try this, iv always found Chanel products verrrry over rated. 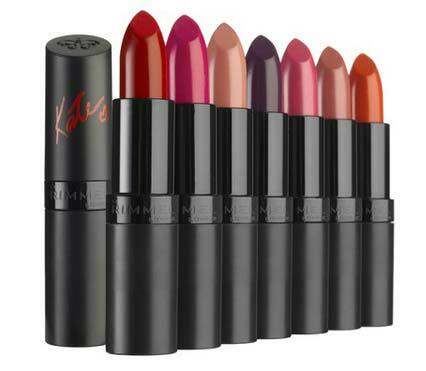 From previous purchases i have just never got that WOW factor off their products, so I just dont buy them anymore….simple as!!!!!!!! wow great review!! have seen alot of talk about this and this is the most honest review i have read so far! !